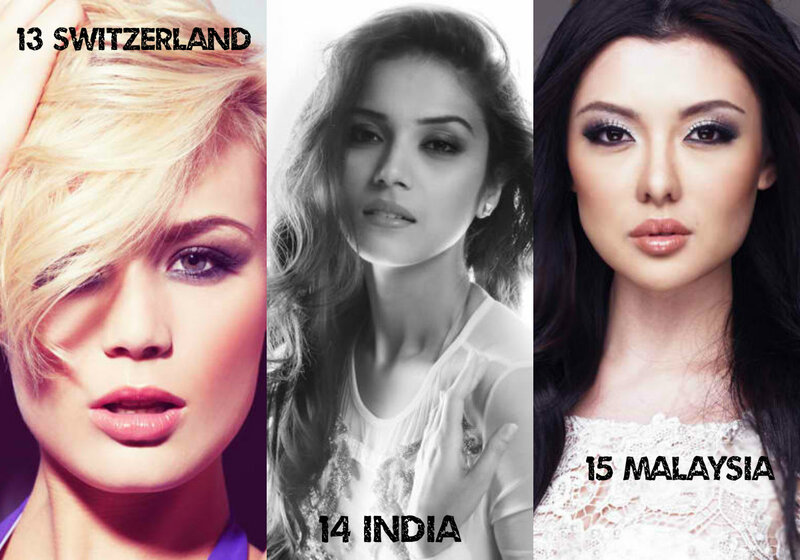 My Miss Universe 2013 Top 15 Third Hot Picks | PADDYLAST INC.
← Miss World 2013 Megan Young In New York! This entry was posted in Beauty Pageants, Brands, Event, TV Show and tagged Alexia Viruez, Ariella Arida, Berrin Keklikler, Carey Ng, Dominique Rinerknecht, Elmira Abdrazakova, Erin Brady, Gabrielle Monique Runnstrom, Hinarani de Longeaux, Hot Picks, Jakelyne Oliveira, Manasi Moghe, Miss Universe, Miss Universe 2013, Olga Strorozhenko, Paulina Krupinska, Titi Yitayish Ayanaw, Truong Thi May. Bookmark the permalink.